I was standing in the backyard of my house, watering plants. I heard some stray dogs were barking nearby my garage. I went to my garage and took a look. What I found was 3 stray dogs were dominating on a little, powerless dog. And that dog was trying to escape from the three big dogs which he can not even think of taking the fight against them. There I came and help the poor dog dodge through these three dogs by giving them some food to distract so that the poor dog can run away. So things went exactly the way I thought. As soon as I gave the other dogs some food to eat to distract them from the poor dog. The poor dog somehow managed to run away. While escaping he slow down a bit and turn his head towards me and gave me a glace. That glance I never forget. It was a glance of gratitude. Though he didn’t get to eat any food which I offered to the other dogs. he was happier for I had saved his life. Very truly narrated in this quote that not every time you will get chance to utter the words of gratitude or not every time you should be appreciated with the words of gratitude. Sometimes the gratitude is there in the situation itself. Sometimes you only show gratitude out of courtesy and didn’t mean it. It happens to every one of us. But now it is the time to not only show gratitude by uttering words of thank you but to live by them. Don’t you wanna know what happened to that dog after then? He has been visiting my house every day, I give him some food to eat and he is keeping a watch over my house. So this was my story of gratitude. What is Yours? 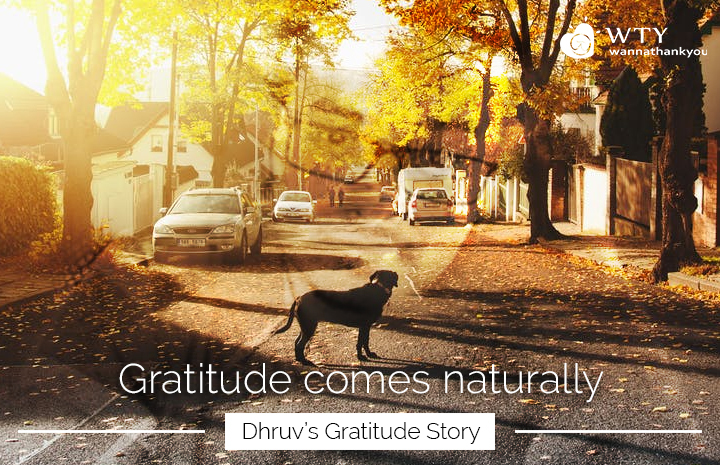 P.S: Even animals are showing gratitude by living it. So we humans should learn this from animals and should live by our words of gratitude rather than just saying it. 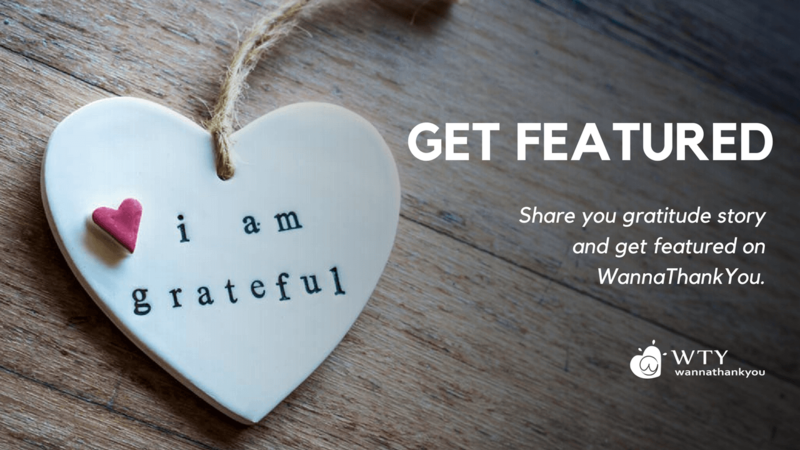 What Is Your Gratitude Story?